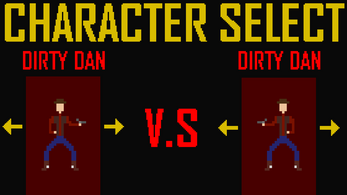 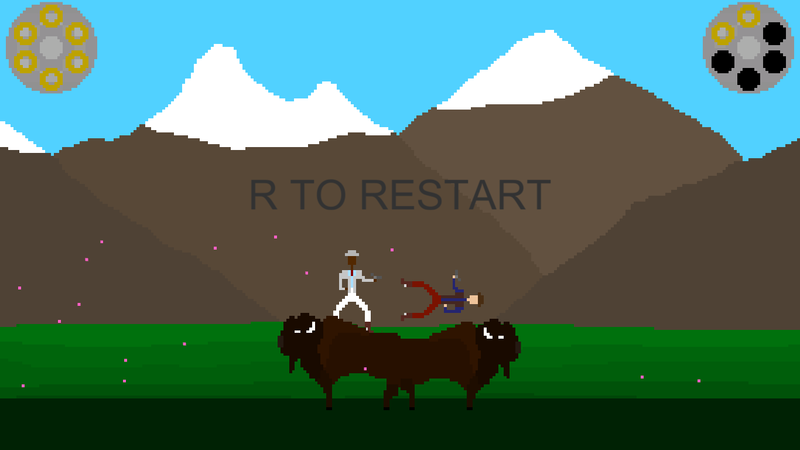 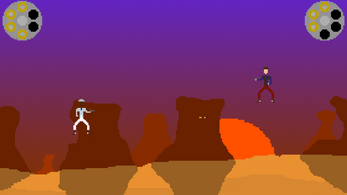 Two cowboy buffalo warriors must fight to the death. 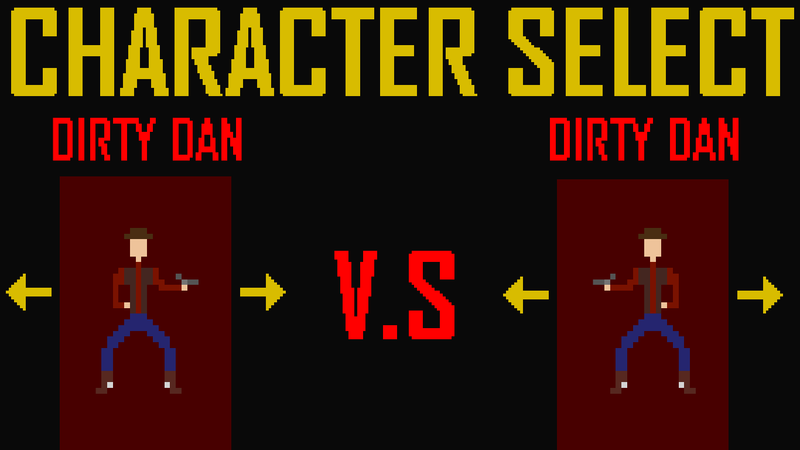 Choose from 4 unique characters! 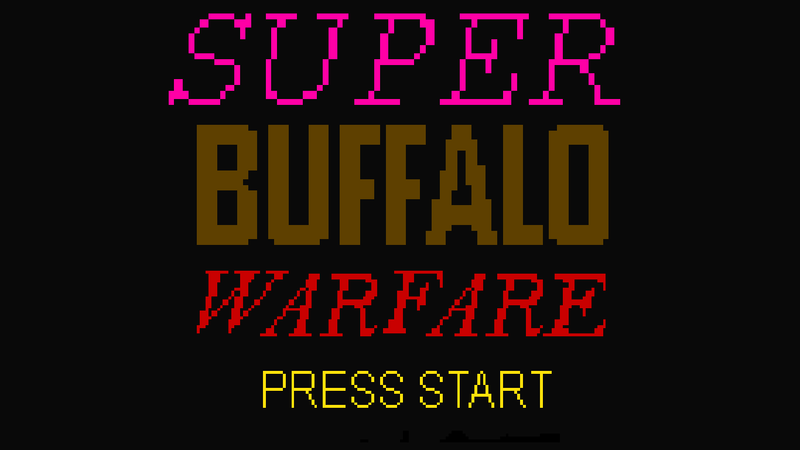 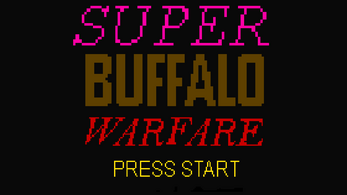 Play against your friend, your sibling, your nemesis, anyone you want to shoot at while riding buffalo!